Stapleton Moms: Come Check Out the Grand Opening of Wonderland Homes' Newest Model this Saturday! Come Check Out the Grand Opening of Wonderland Homes' Newest Model this Saturday! Wonderland Homes is holding a grand opening celebration for the newest model in its popular Terrace Homes Collection, the Willow Park East, on Saturday, June 4th from 10:00 a.m. - 6:00 p.m.
Stop by, tour the new model home, learn more about quick-move-in homes, and enjoy complimentary refreshments. Be sure to check out the rooftop deck! To get to the grand opening, take Northfield Boulevard east from Quebec Street to Uinta Street. Go north on Uinta Street to Prairie Meadow Drive. Go east on Prairie Meadow Drive to Valentia and turn left on Valentia. 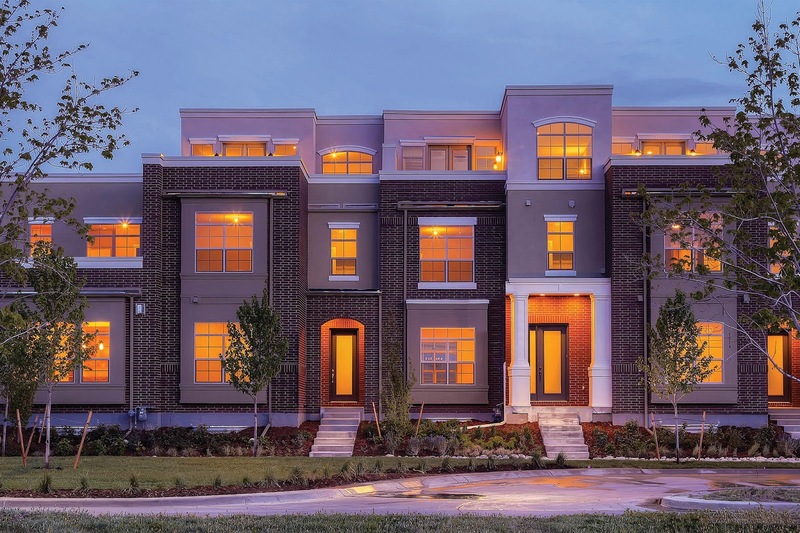 Priced from the $400s, this collection of row homes was designed to reflect the best of historic architectural styles and modern conveniences. Four unique plans range from 2,017 to 2,241 square feet and offer stunning exterior brick and stone detailing along with fresh favorites like lofts and rooftop decks.